30 Sep 2017 Washington, D.C. Illegal border crossings spiked at the same time President Donald Trump’s administration spoke with congressional Democrats about potentially giving amnesty to hundreds of thousands of illegal aliens. President Trump met with House Minority Leader Nancy Pelosi (D-CA) and Senate Minority Leader Chuck Schumer (D-NY) weeks ago. The meeting gave the appearance of the president seeming to cave on his major campaign promise to oppose amnesty for illegal aliens, Breitbart News reported. The negotiations were centered on the nearly 800,000 illegal aliens shielded by the Obama-created Deferred Action for Childhood Arrivals (DACA) program. Though no deal has been made between the White House and Congress – two amnesty bills have been filed in the House and Senate. The talk of amnesty in Washington, D.C. has already led to surges of illegal crossings at the U.S./Mexico border. As Breitbart Texas reported, illegal border crossings peaked at 22,293 in the month of August. This represents an almost 25 percent increase over the month before, reaching almost August 2012 illegal immigration levels. 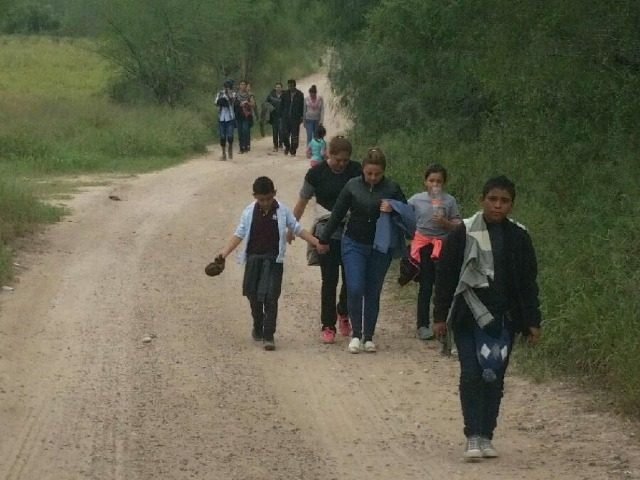 At the same time, the number of Unaccompanied Alien Children (UAC) and Family Unit Aliens (FMUA) apprehended while illegally cross into the U.S. through Mexico increased as well. In the month of August, nearly 3,000 UACs were apprehended at the southern border, an increase of 20 percent from July. Another 4,645 FMUAs were arrested at the border, an increase of 37 percent from the month before. In a report by McClatchy DC, a U.S. official said the illegal immigration levels – which were at a historic low in April of this year – have taken a “surprising” turn. 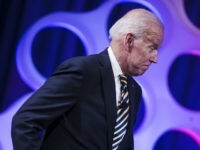 Additionally, because the federal government under Trump continues to relocate UACs and FMUAs across the U.S. if they can persuade officials about their fears in their native countries, the U.S. official said illegal aliens may believe that an immigration crackdown under the administration is just talk, rather than action. With mere talks of amnesty coinciding with a spike of illegal immigration at the southern border, a deal which gives amnesty to potentially millions of illegal aliens could result in an even greater border surge.